From the Broome Street Collection. Simple fit and flare ponte dress with scallop edges. Scoopneck Three-quarter sleeves Concealed back zip with hook & eye closure Rayon/nylon/spandex Dry clean Imported SIZE & FIT About 36.5" from shoulder to hem Model shown is 5'10" (177cm) and wearing US size 4. Modern Collecti - Branded Separates. Kate Spade New York. Color: Black. Size: 2. It's not just bags that are marked down. 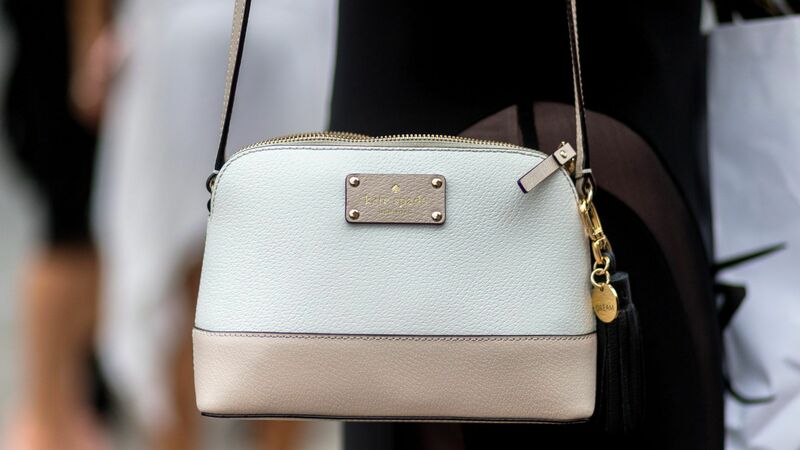 Until September 5th, you can take an additional 30 percent off Kate Spade's entire sale section. 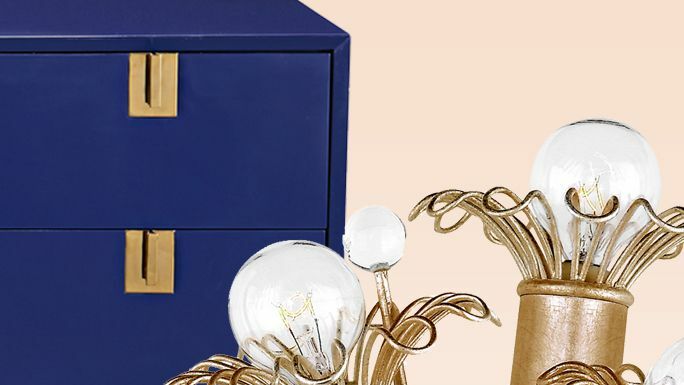 Shoes, wallets, PJs and swimsuits, outwear, dresses, jewelry — we've taken the liberty of rounding up the top 11 items from Kate Spade's sale that you can shop right now, and save huge on. 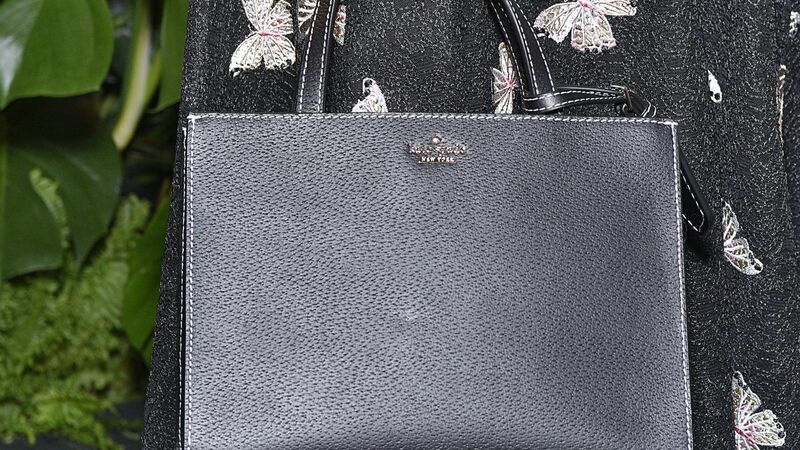 From playful totes to chic crossbody bags, here are our picks for must-have pieces from this Kate Spade New York's sale.